Two thousand cases of Budweiser beer filled a self-driving truck on Thursday. Leaving Fort Collins, Colorada at 1am, the truck drove itself just under 200km to Colorado Springs. There was, however, a human onboard to help the truck get on and off the interstate exit ramps. We’re just thrilled — we do think this is the future of transportation. 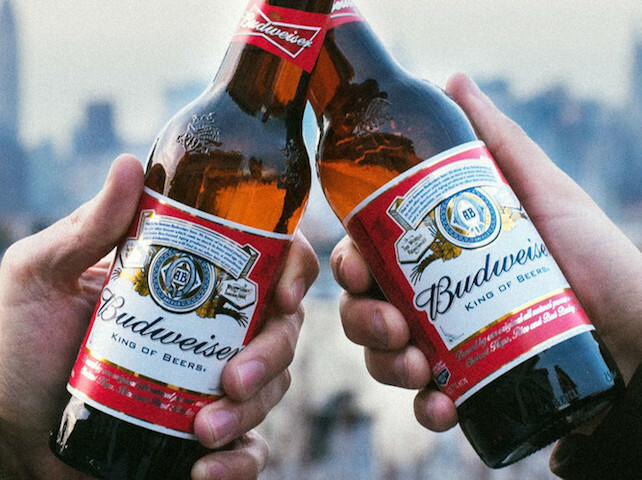 The beverage company, which outsources all of its beer delivery, paid Otto to deliver the cases of Budweiser to test the technology’s commercial uses. The German automaker Daimler has also tested self-driving trucks across Europe and in limited cases in Nevada, but it hasn’t accepted commercial trucking loads yet. While others working on self-driving technology are building new vehicles, Otto is designing a system that could be retrofitted onto existing trucks. Sembrot contacted Otto after reading about the team in the news this spring. Six months later, it’s already transporting AB InBev’s Budweiser beer. 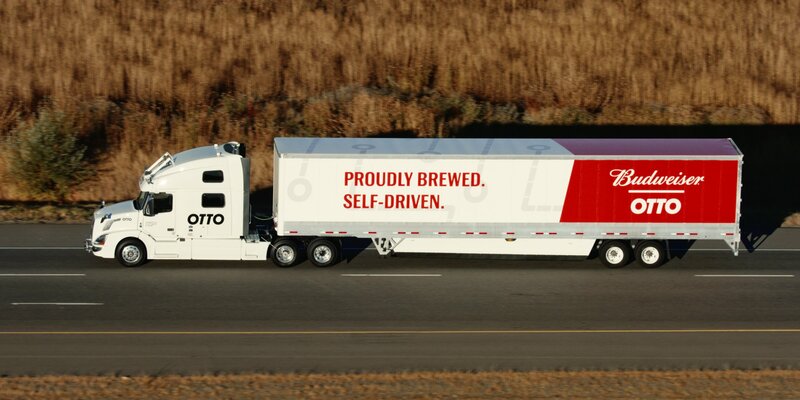 To Anheuser-Busch, Otto’s ability to integrate with more than just one kind of truck meant it could save both money and the environment by working with operators who use Otto’s self-driving technology, Sembrot said. I would not mind if a truck load of beer had to come my way on its own, but I would prefer two thousand cases of &Union Steph Weiss – please, and thank you.